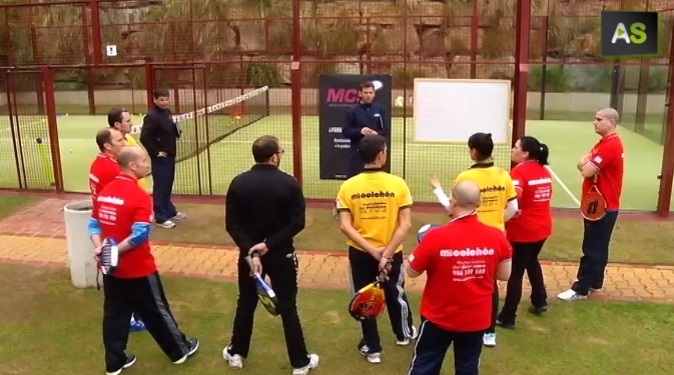 An enterprise from Málaga uses sports psychology as a tool to improve enterprise productivity. The creators of this method come from the world of high competition and assure that as it happens with athletes, workers must train to reach success. 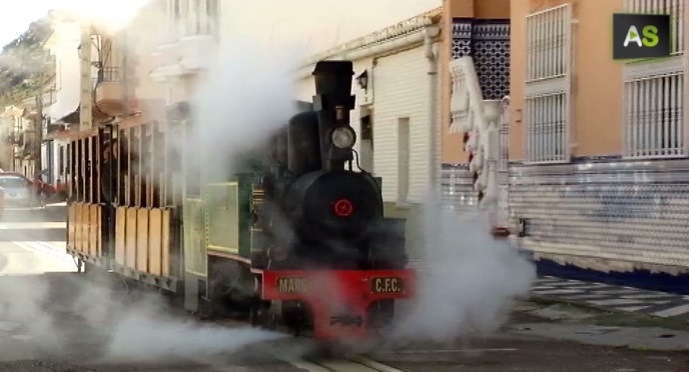 Half a century ago the steam train which conected the Andalusian town of Ventas de Zafarraya with Málaga made its last trip. Now a company has built a replica of that train and recovered the same route; the purpose of this is to become a tourist attraction for the town. 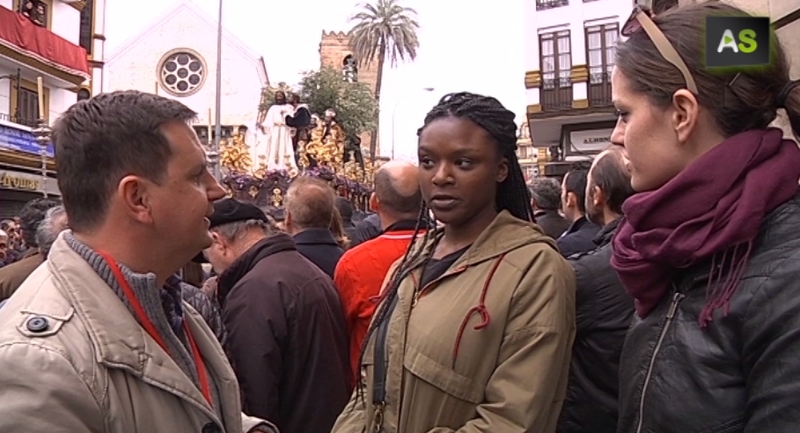 A workshop given in Algeciras, an Andalusian town of the province of Cádiz, takes care of the emotional health of pregnant women for the first time to end up with the stress suffered by these women during pregnancy and avoiding this stress from being transmitted to the foetus.